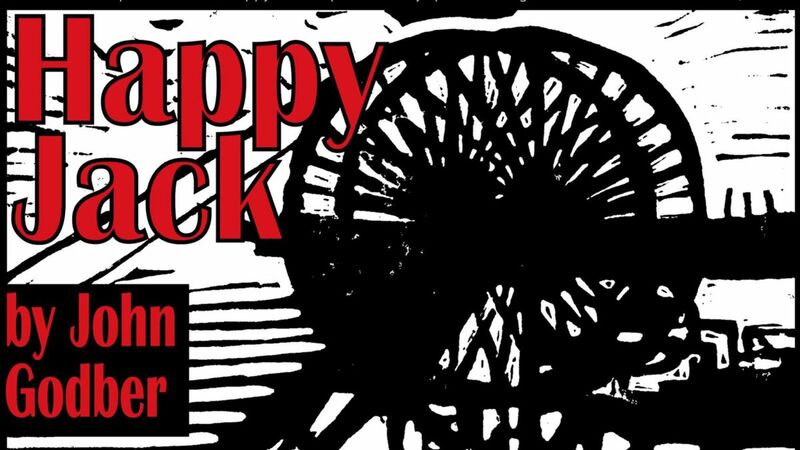 Happy Jack is a funny and touching play about Jack and Liz, a couple inspired by John Godber’s own grandparents. Weaving through 60 years of marriage, the pair introduce us to the characters they have known in their Yorkshire mining village and take us through love, sadness, anger, joy and conflict, from courtship to retirement and much in between. This amateur production of “Happy Jack” is presented by special arrangement with SAMUEL FRENCH, LTD.
© 2019 - Progress Theatre.